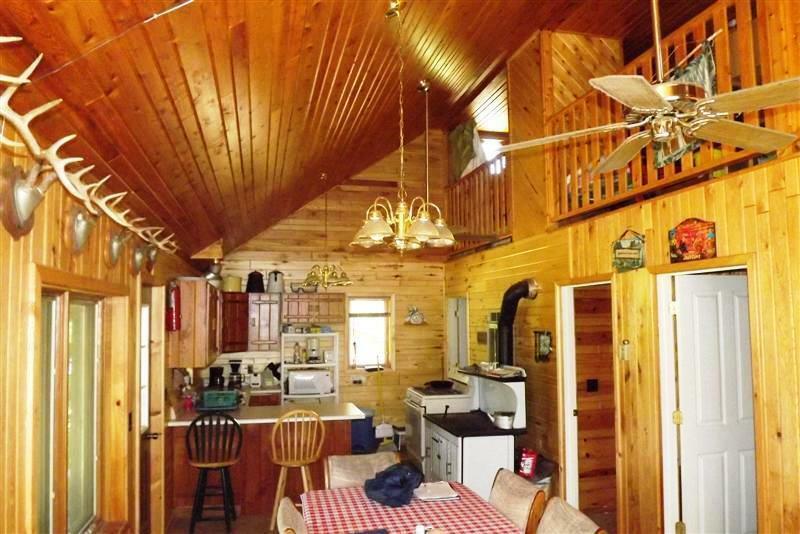 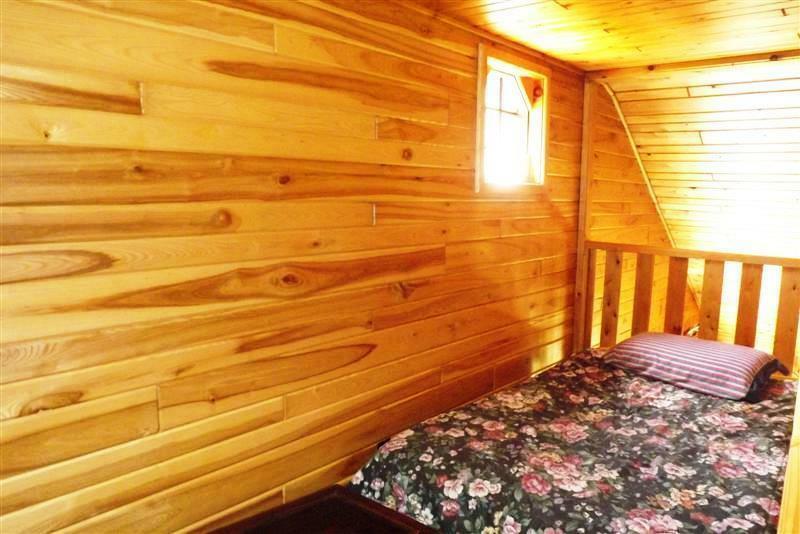 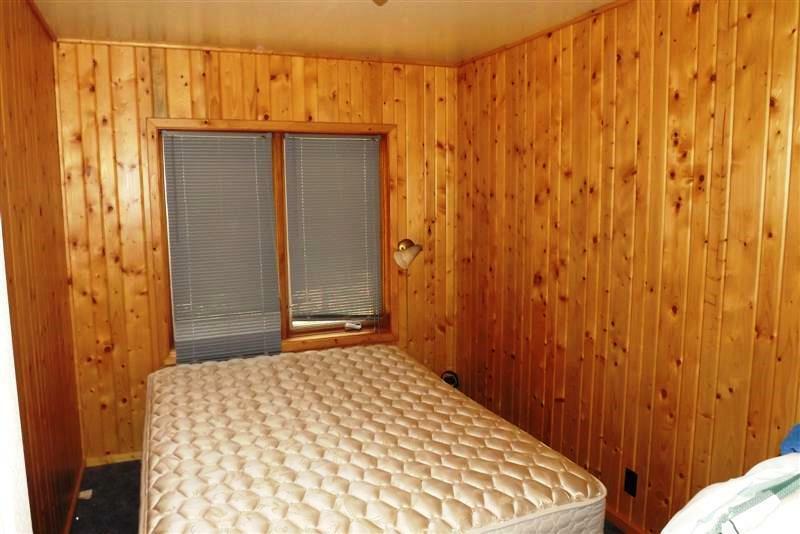 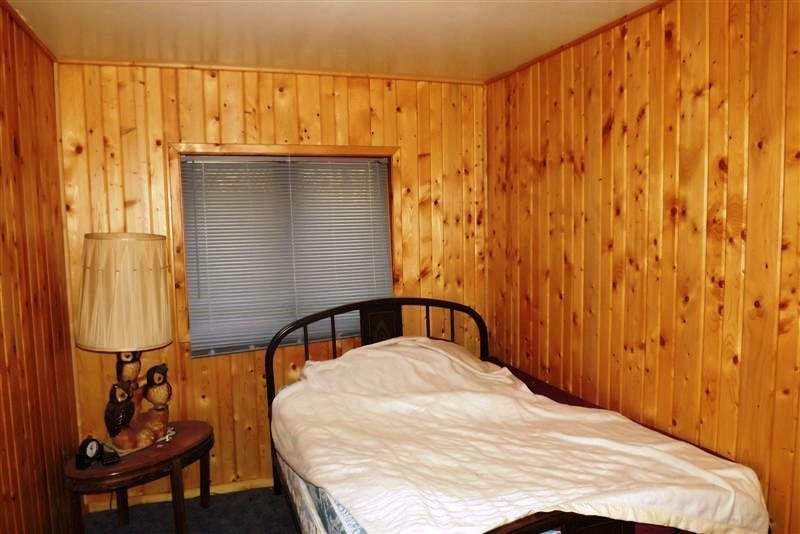 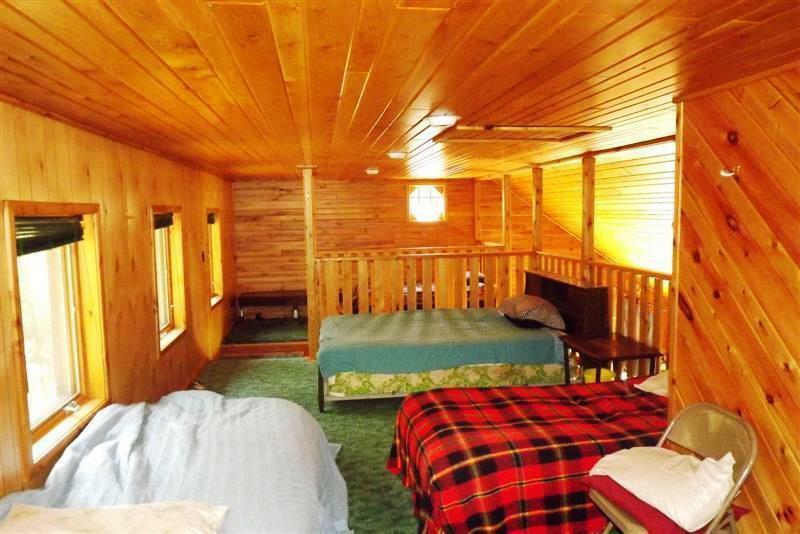 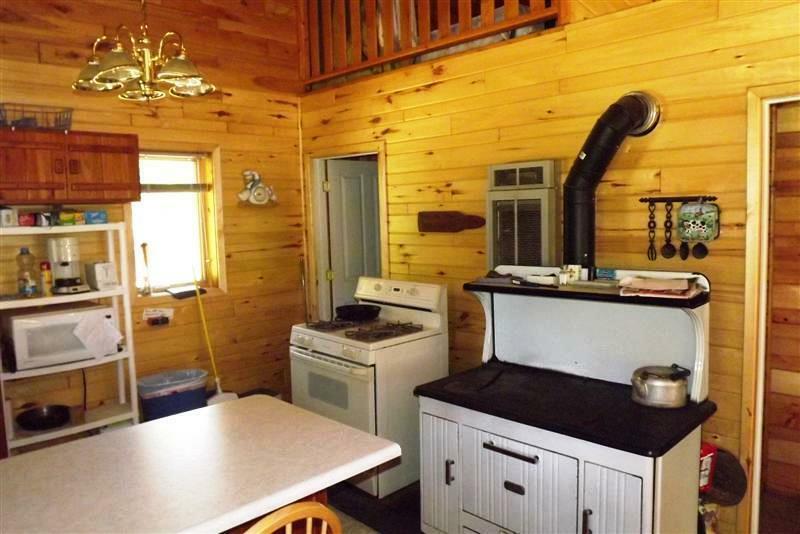 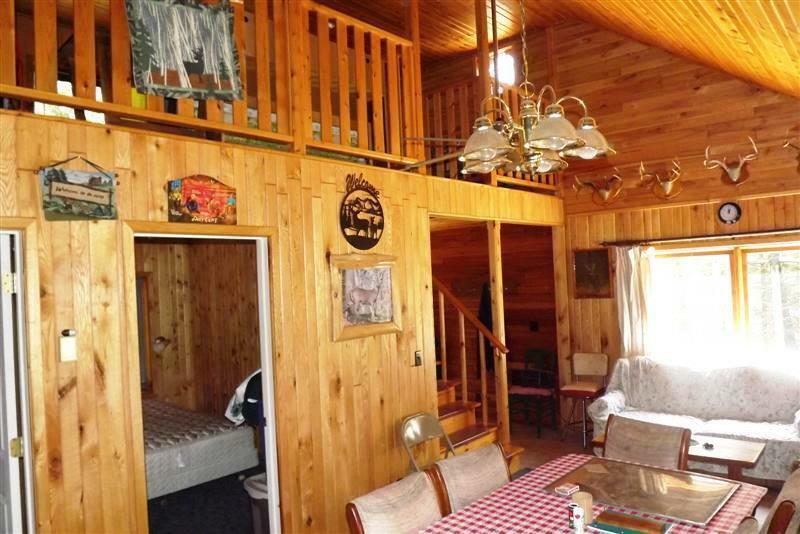 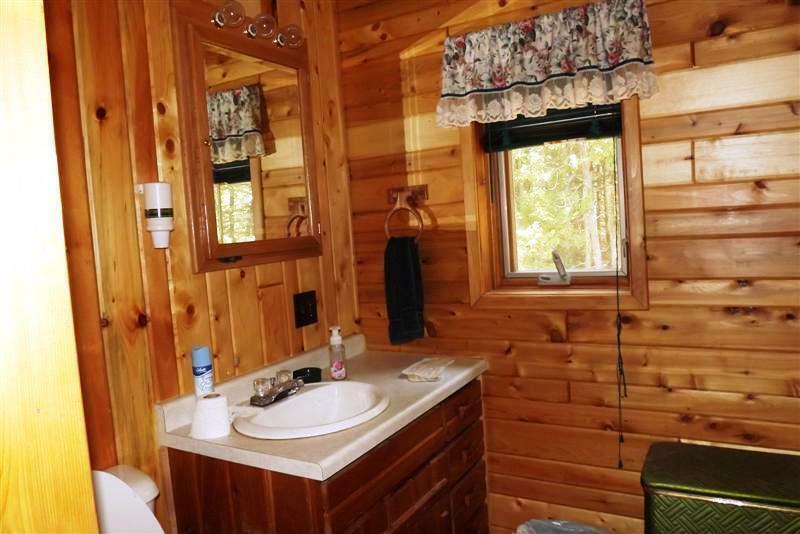 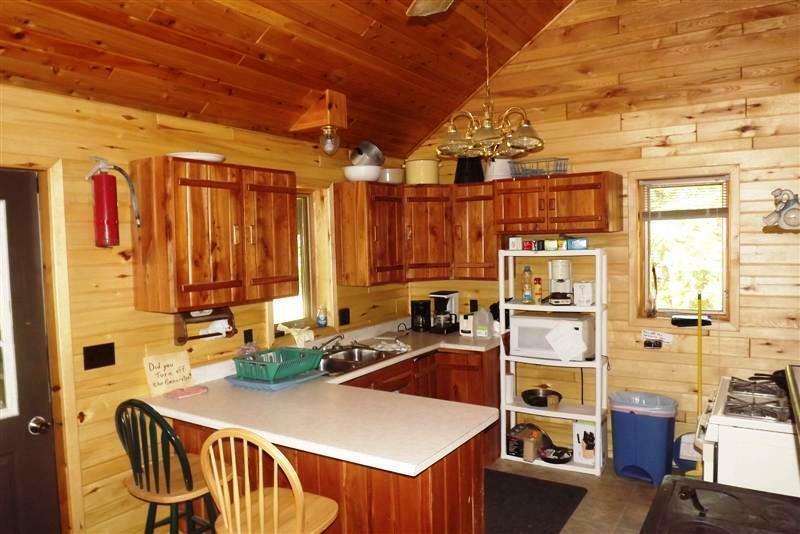 Three bedroom cabin and a 3/4 bath will be comfortable and cozy when everyone arrives. 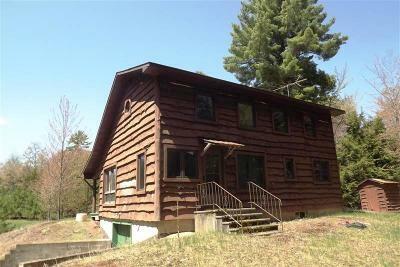 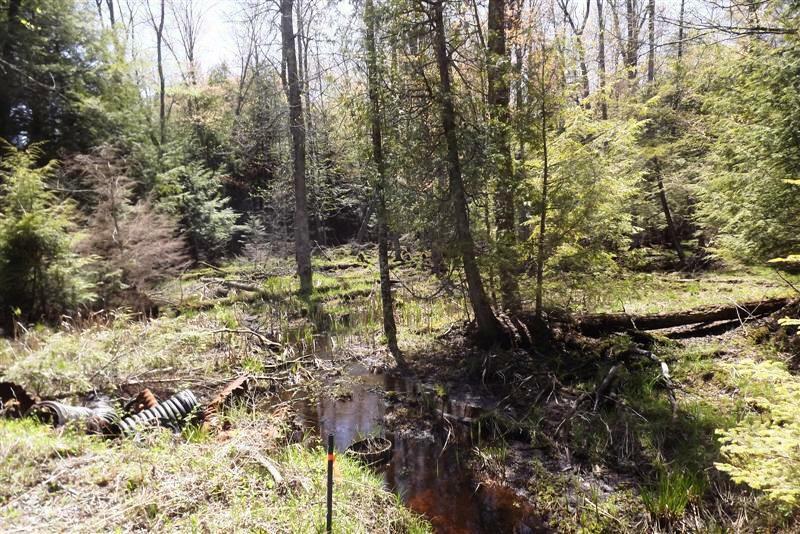 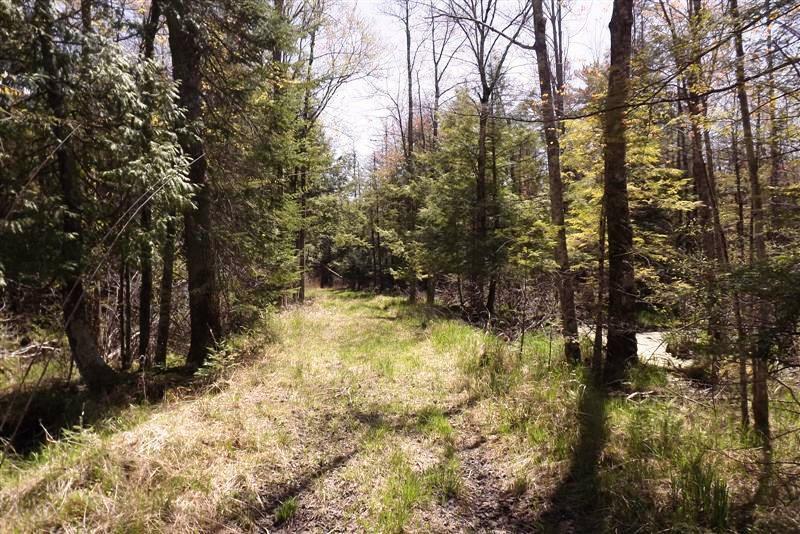 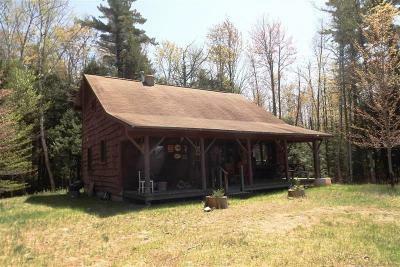 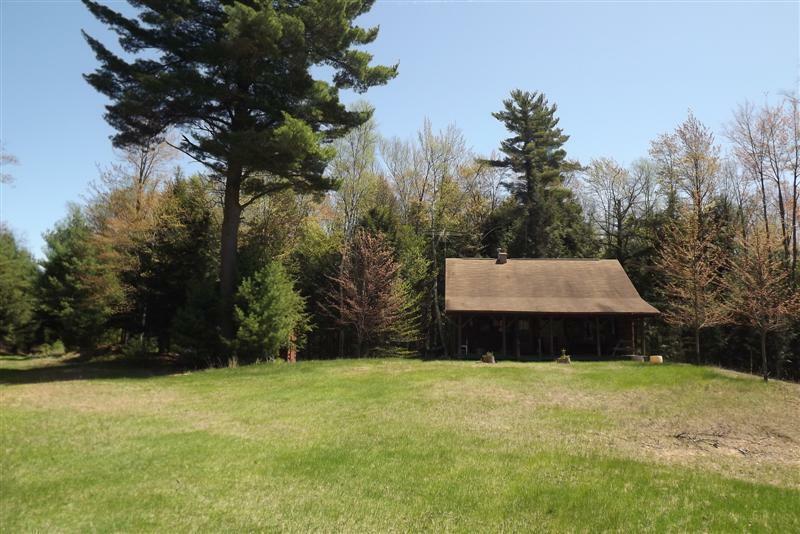 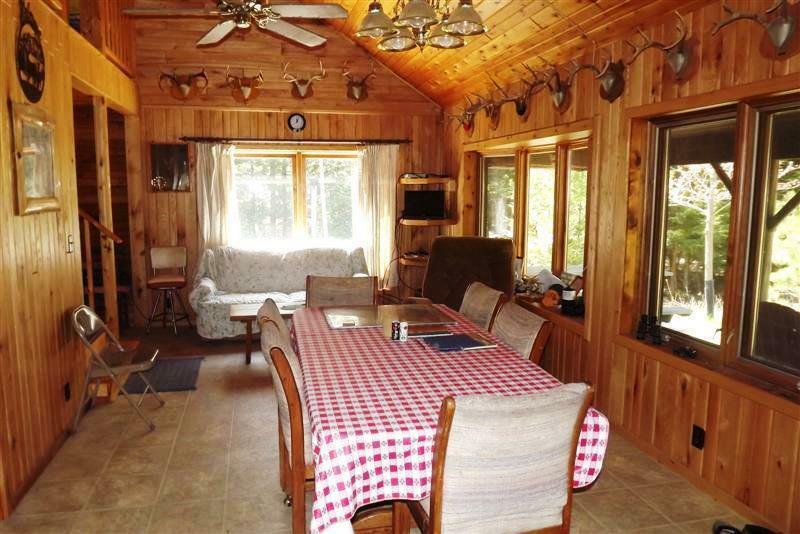 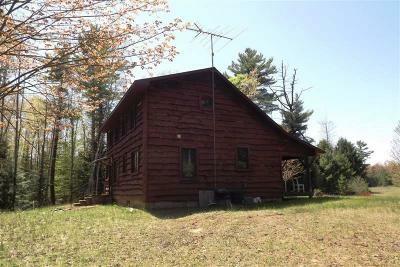 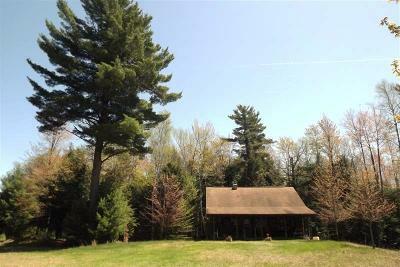 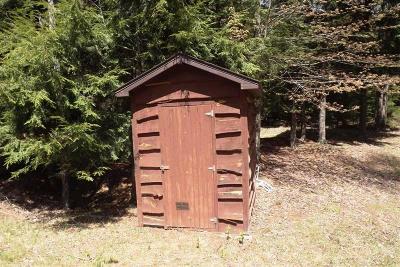 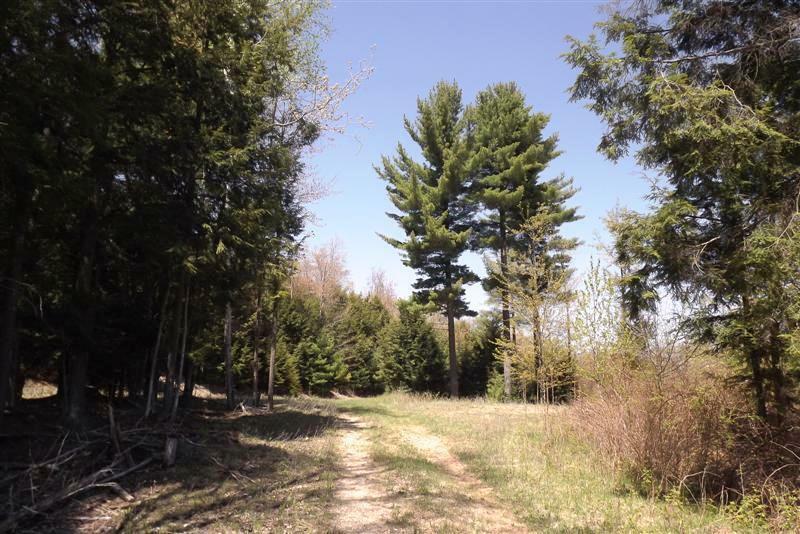 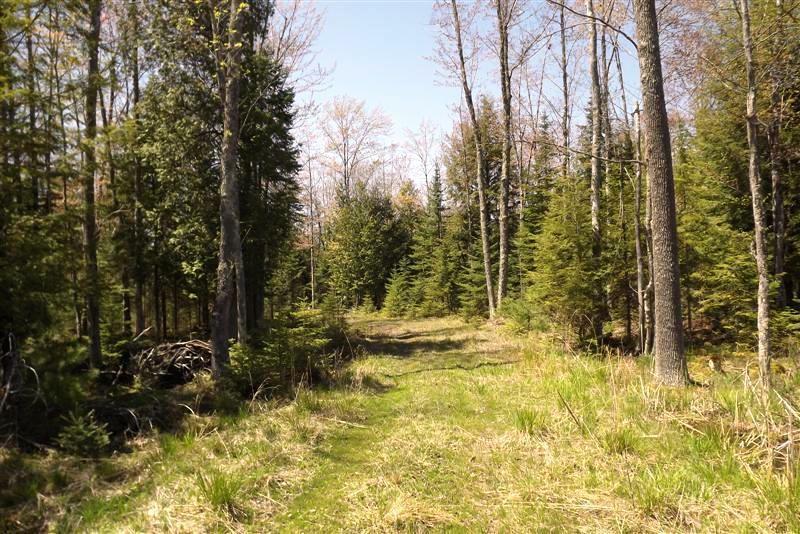 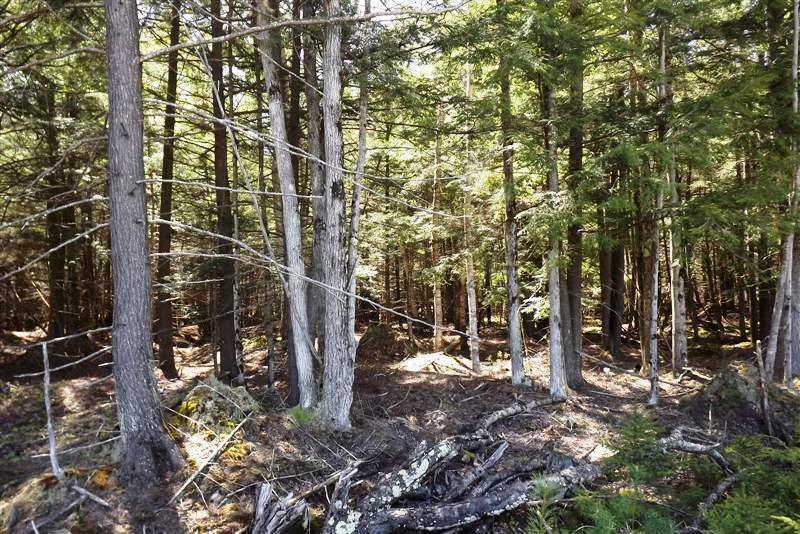 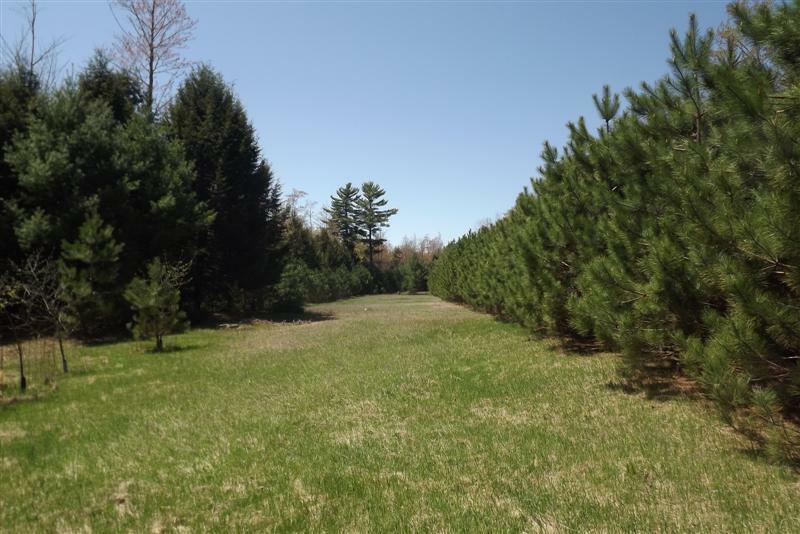 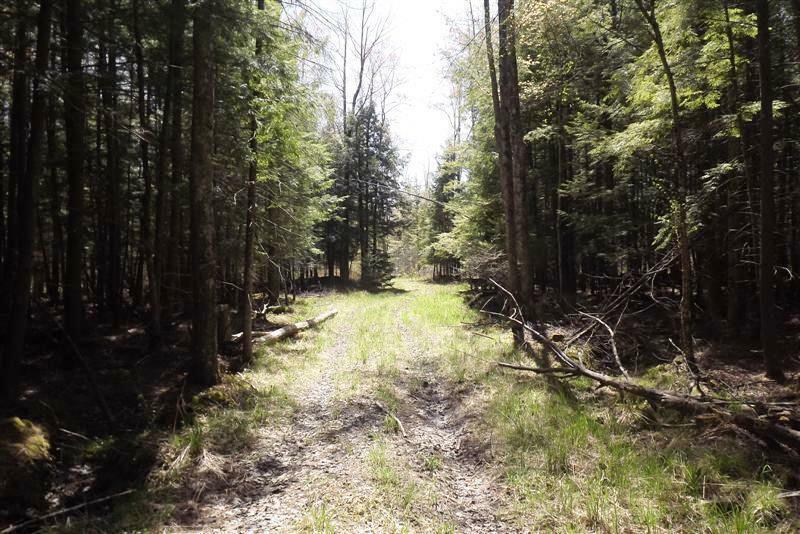 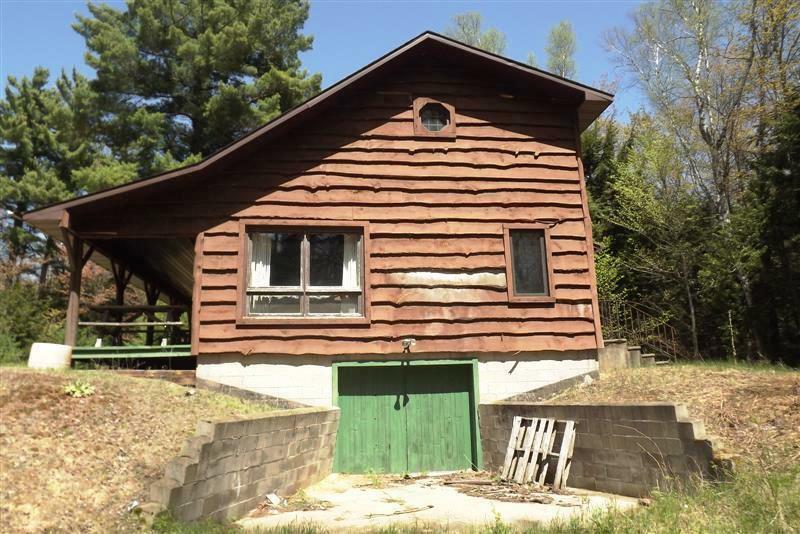 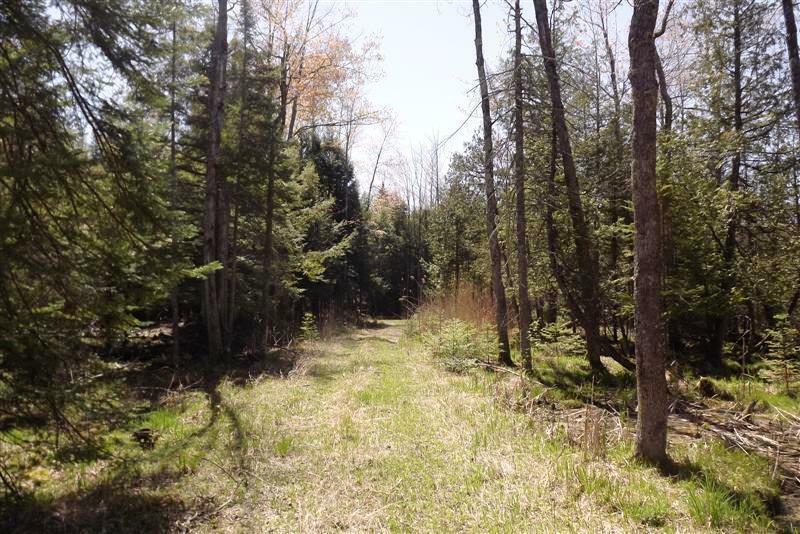 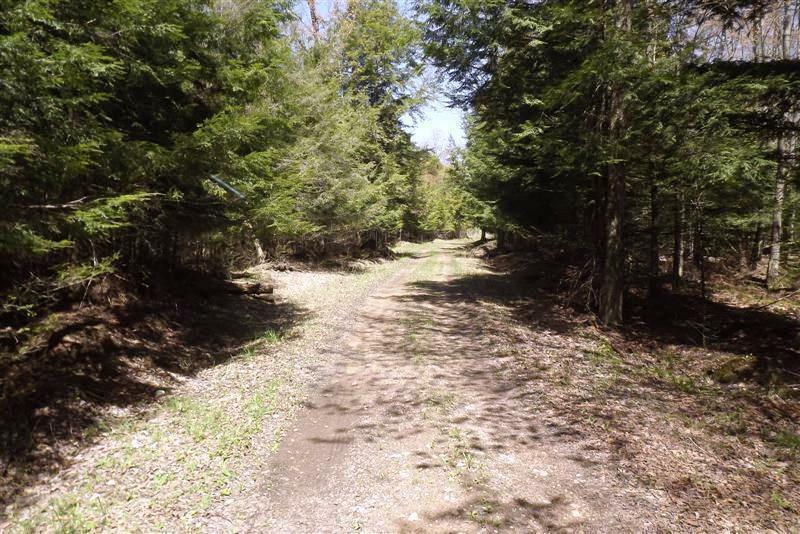 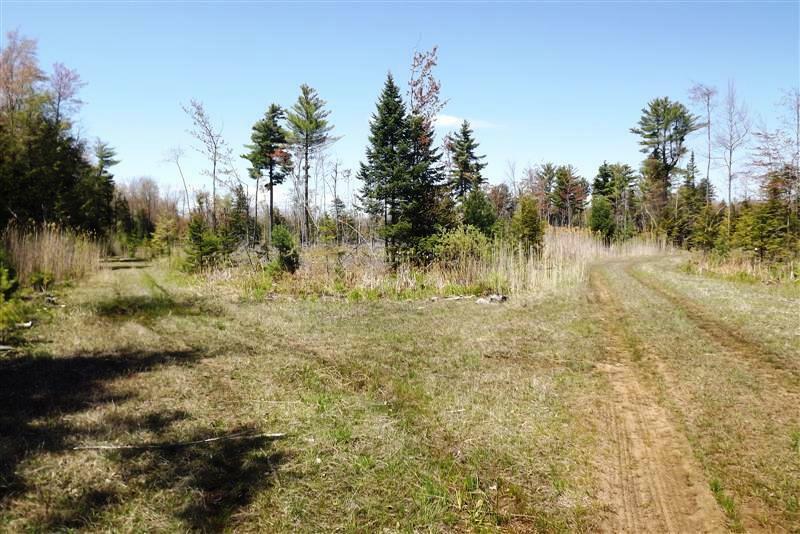 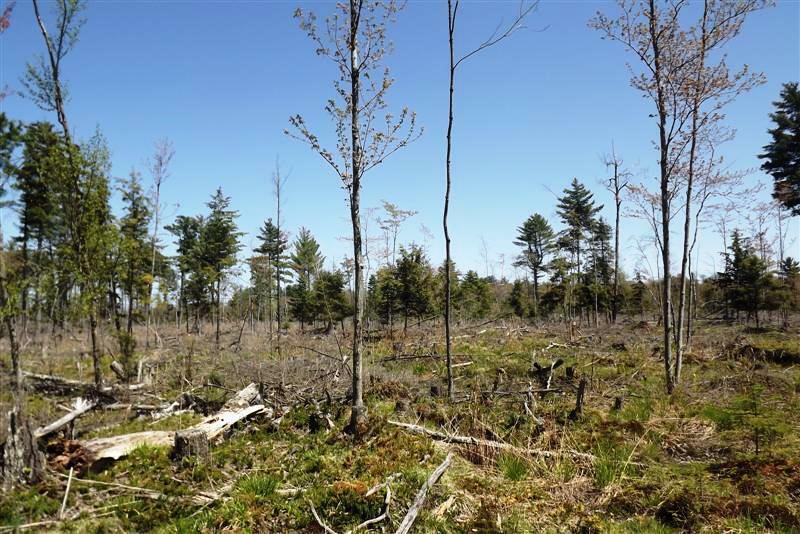 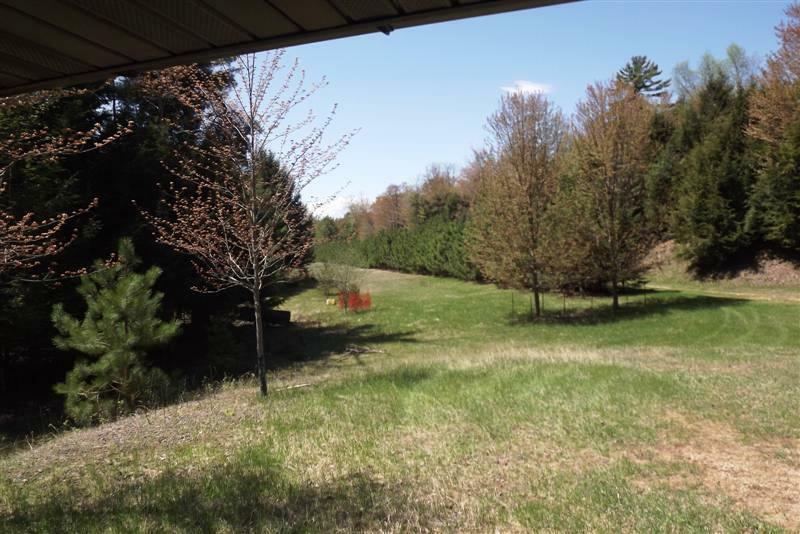 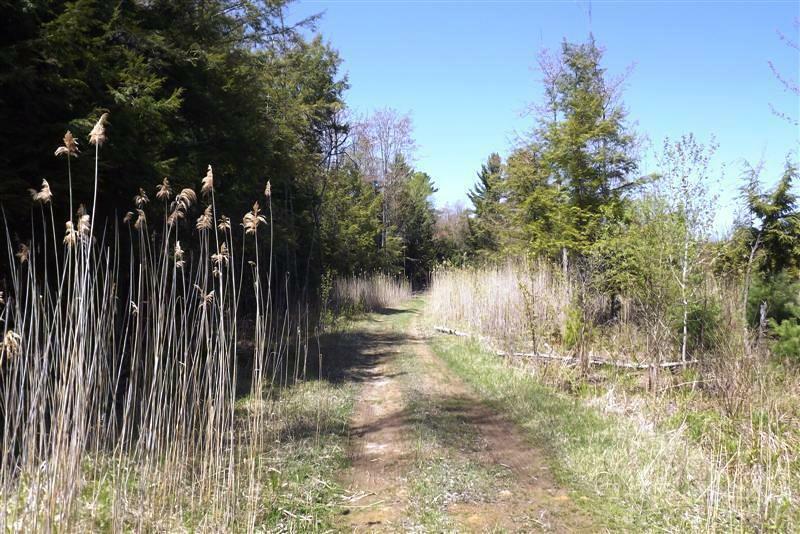 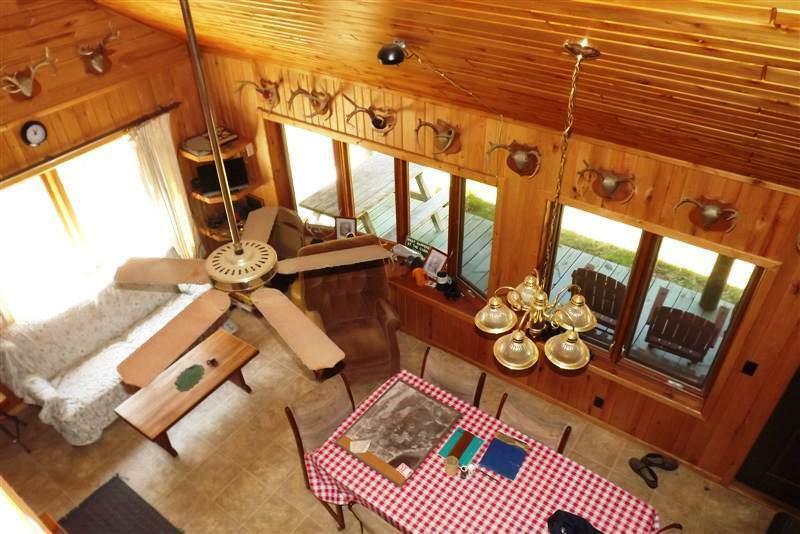 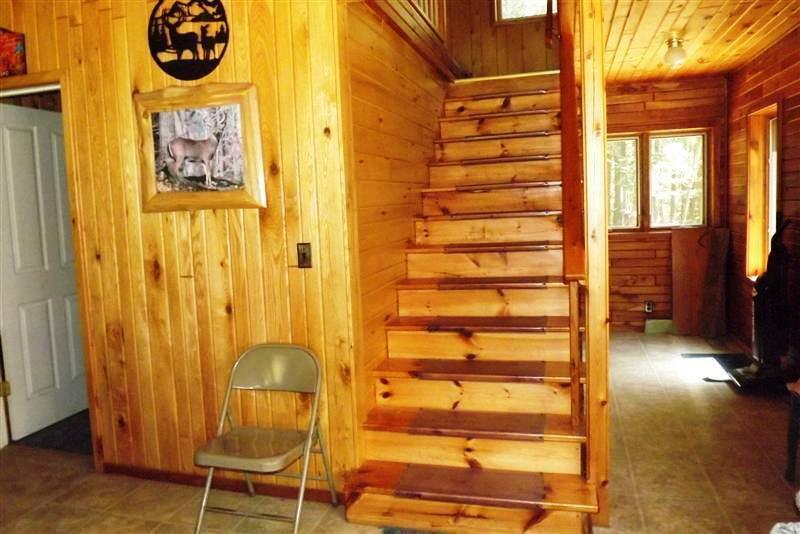 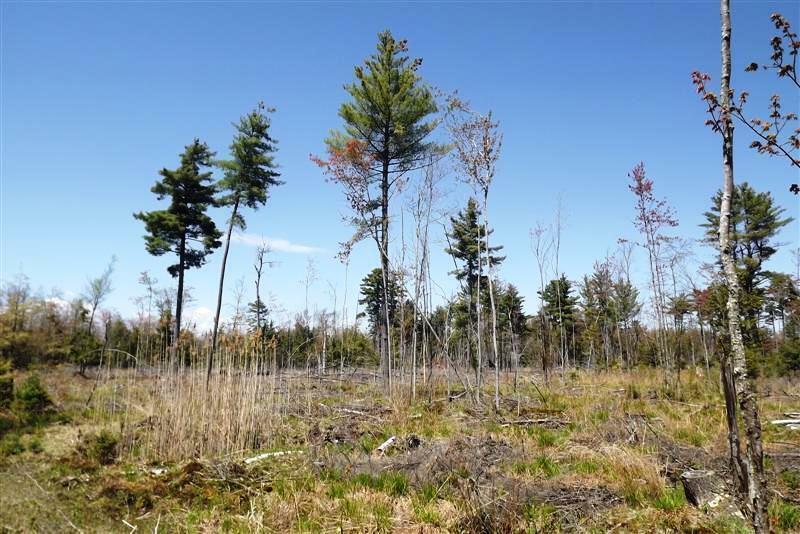 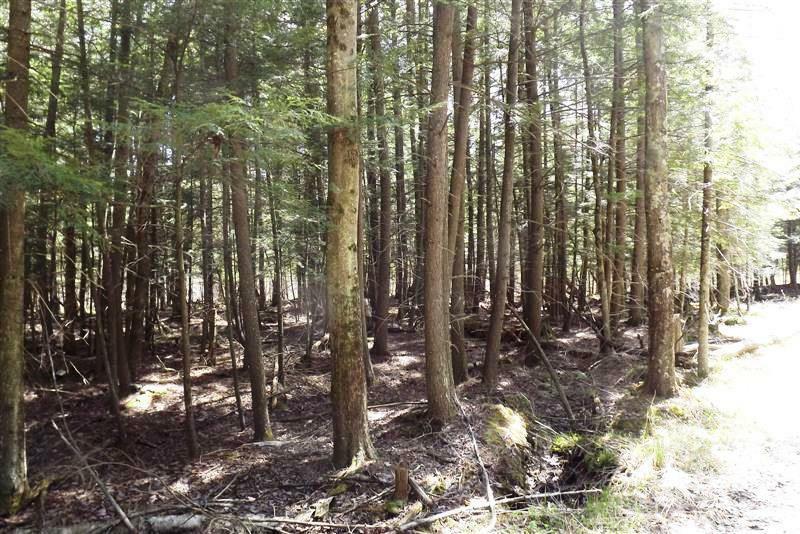 Located on 380 acres of wooded wildness! 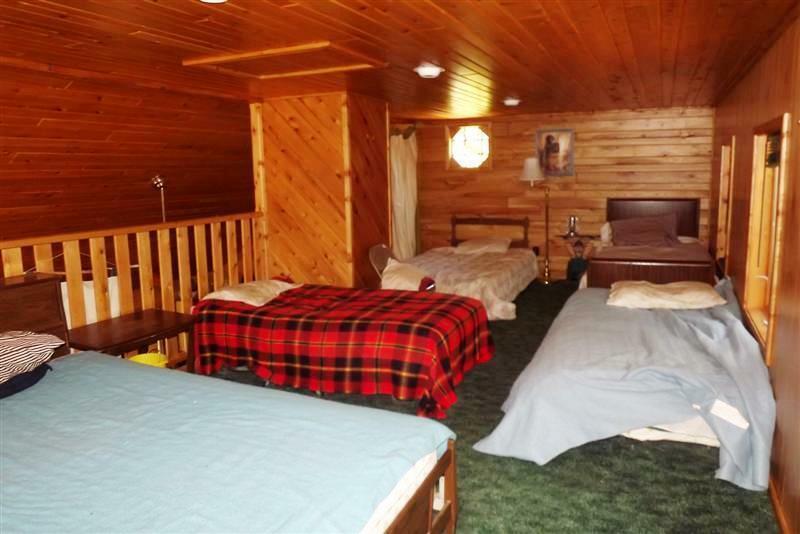 First floor has two bedrooms while the loft area can sleep the rest of the crew. 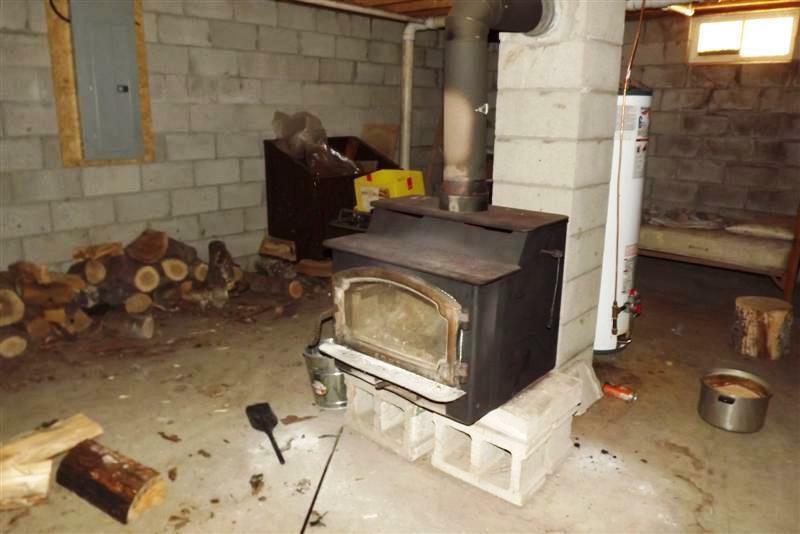 Full basement has a walkout entry. 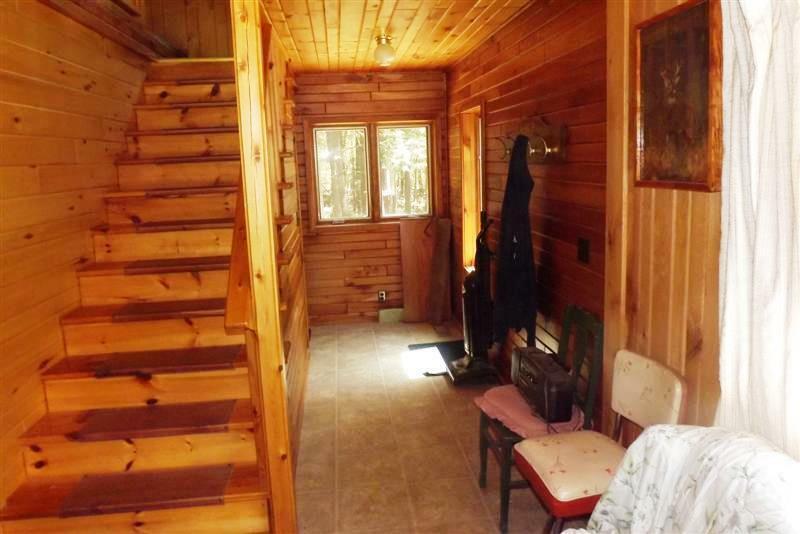 Covered porch and beautiful woodwork throughout. 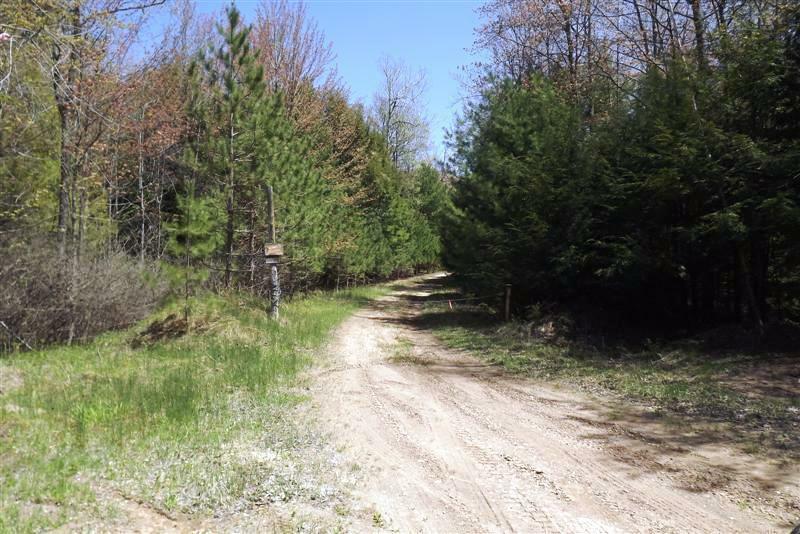 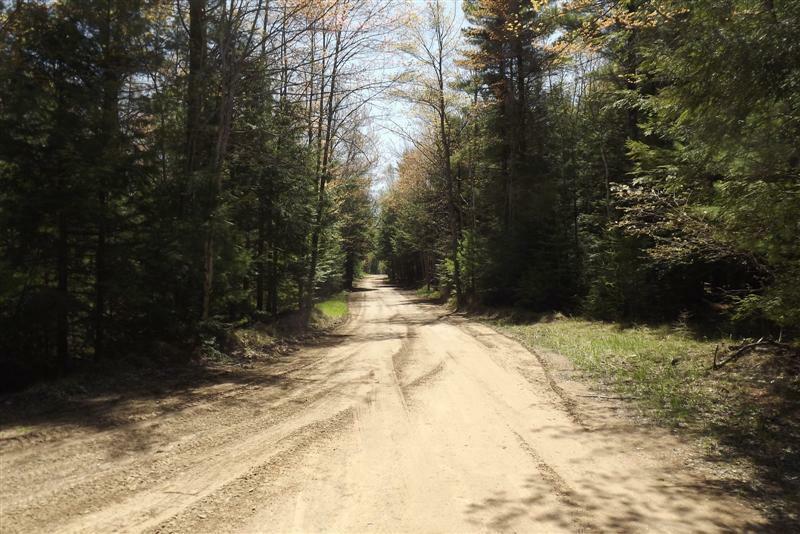 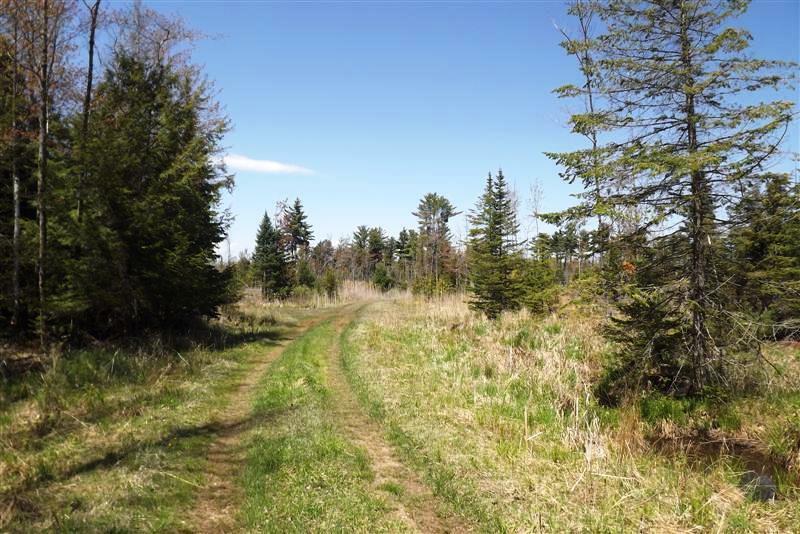 Acreage has over three miles of connected roads which allows access by foot or four-wheeler to enjoy your wildlife dreams. 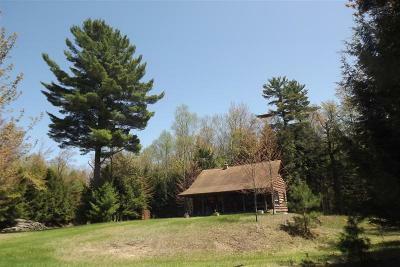 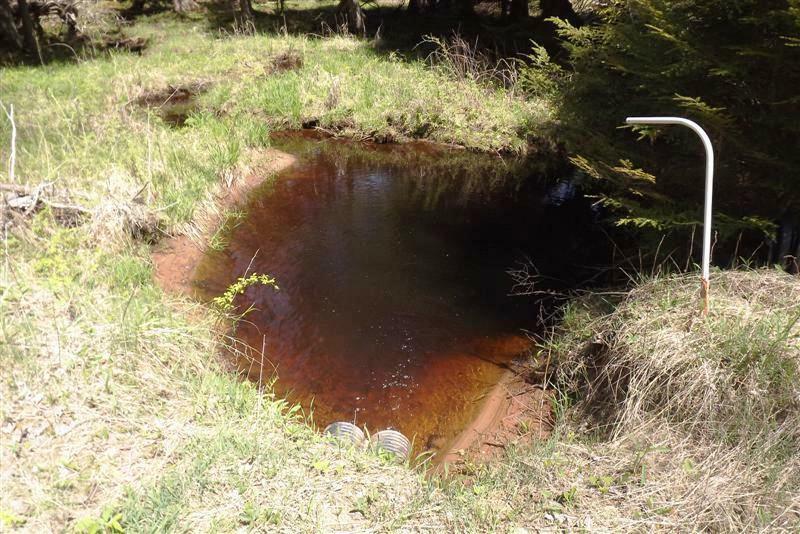 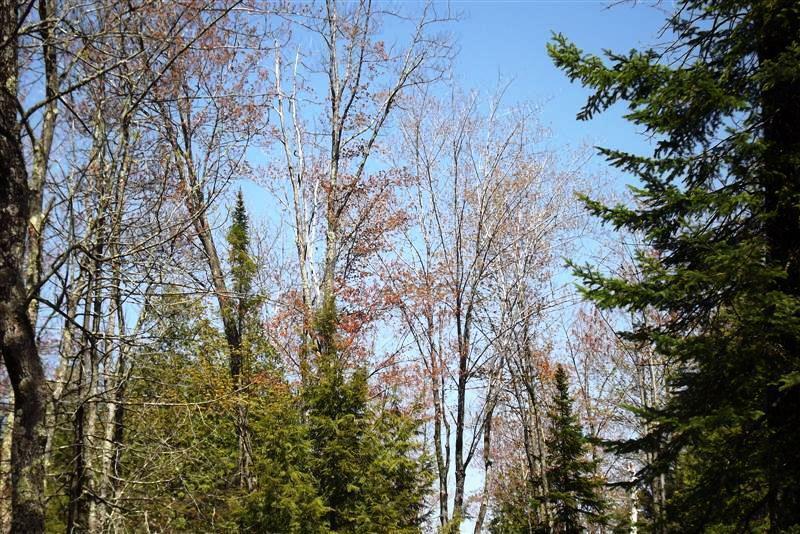 A remote feel to get away yet only 15 minutes from Menominee.